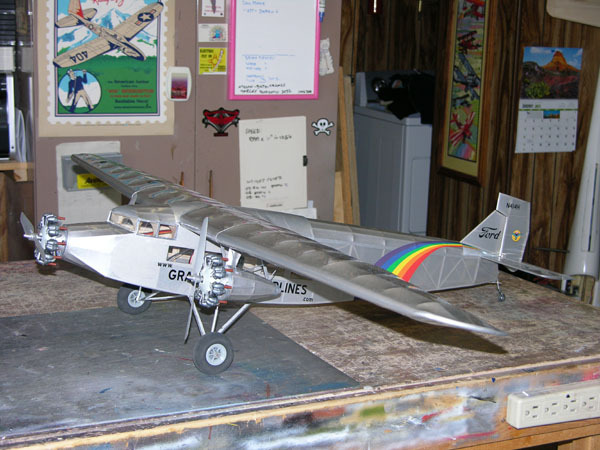 Another amazing construction article from the master of lightweight scale flyers, Pat Tritle, this time it his impressive Ford Trimotor. 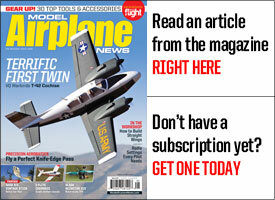 Designed for three electric motors and a single 2S LiPo battery pack, this impressive build-it-your-self plan set is now available at AirAgeStore.com , ahead of the article in the September issue of Electric Flight. 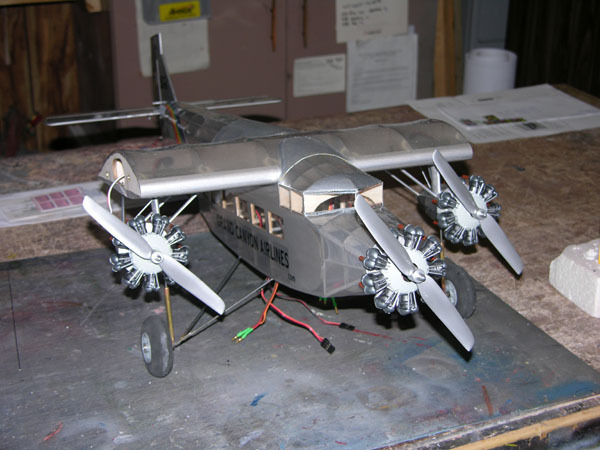 Easy to build, the airplane also has laser cut parts available from Pat’s Custom Models to help speed construction. The Ford Trimotor was designed by William Bushnell Stout, and was first flown on June 11, 1926. The Trimotor was manufactured by the Ford Motor Company, and was among the first true “airliners” of the era. 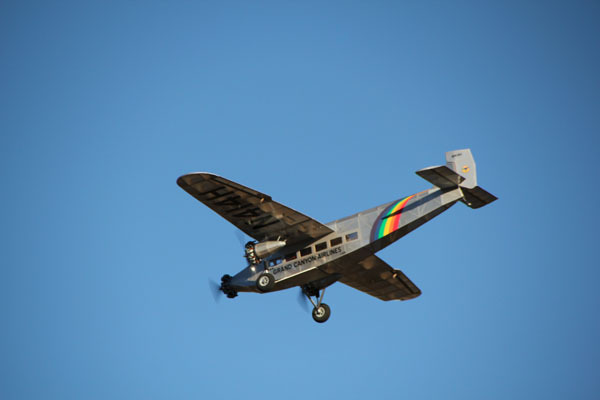 The Trimotor was used on coast to coast air routs flying passengers during the daylight hours. The passengers then boarded the train at knight, making it possible to travel coast to coast in just a few days. The Trimotor was flown by nearly every airline in the late 20’s, and earned an enviable reputation for comfort and reliability. Trimotors were also used for hauling cargo as well as in military applications. In all, nearly 200 Trimotors were built, with many still in service today. The Trimotor has a wingspan of 77 feet 10-inches and an overall length of 50 feet 3-inches. 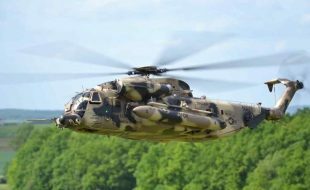 Gross flying weight was rated at 13,500 lb. with an empty weight of 7,840 lb. 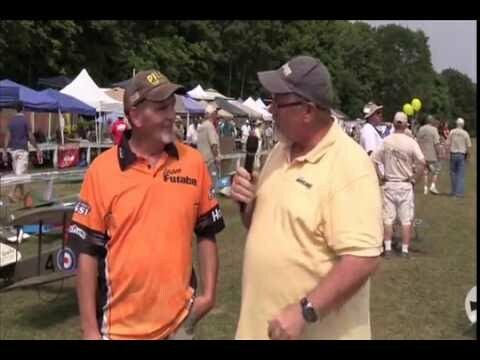 and a loaded weight rating of 10.130 lb. Power was provided by 3, Pratt & Whitney Wasp, 9 cylinder radial engines making 420 HP each. With a full load of fuel the range was 550 miles, with a cruising speed of 90 mph, and a top speed of 150 mph. 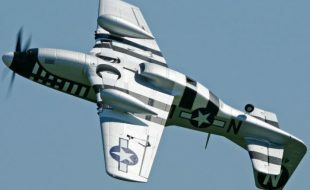 The model was done in1:20scale with a wingspan of 46.7-inches. 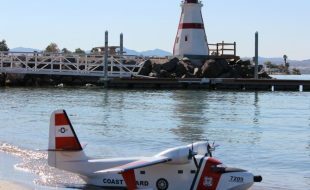 The scale worked out just right since 6-inch propellers are scale length, and that’s just what the E-Flite 250 Outrunner motors use with a 2S Li-Poly battery. 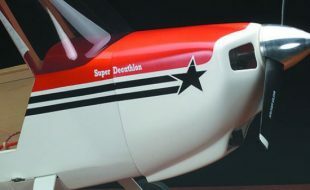 The design features plug in outer wing panels, yet the wing section with the nacelles and landing gear remain in place on the fuselage so only the aileron servo leads need disconnecting for transport. Construction is of the conventional “stick frame” style with the wings done in an egg-crate fashion to make construction quick and easy. The engine nacelles are an integral part of the landing gear to make mounting relatively painless. Control is 4 ch. R/C by way of 4 servos. The 3 E-Flite 10 ESC’s are hardwired together in the fuselage using common battery and throttle connections. 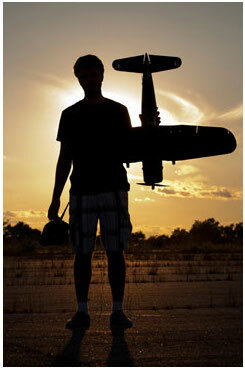 Power is provided by a single Thunderpower 1320 mah, 2S battery accessed through a hatch on the bottom of the fuselage. Construction begins with the side frames. The side frames feature built in window frames, so are dedicated Left and Right Hand assemblies built directly over the framing plans. The sides are joined over the top/bottom view drawings using the wood sizes and formers shown. Then once the frames are joined, the frame is removed from the board and the stringers added. Build Up the Cockpit Assembly and mount it atop the Fuselage. 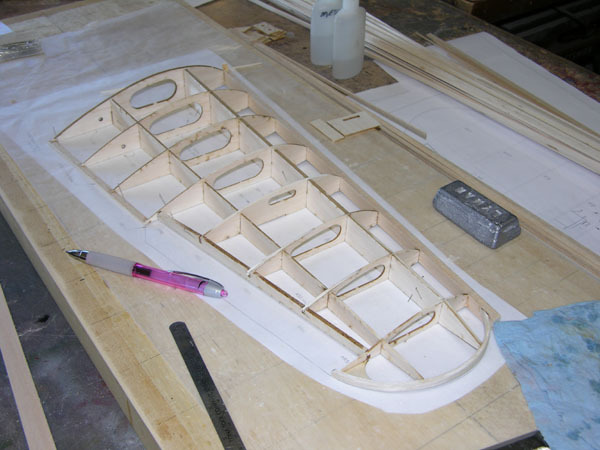 Add the stringers and the foam or balsa block forward of Former 4, carve and sand to final shape. Install the servo mount beams and screw the servos in place. Add the Elevator Pushrod Tube using Sullivan #507 Tube, supported at the front and a couple of places in between using the PRSO Stand-Off’s to stiffen the tube and prevent flexing under load. 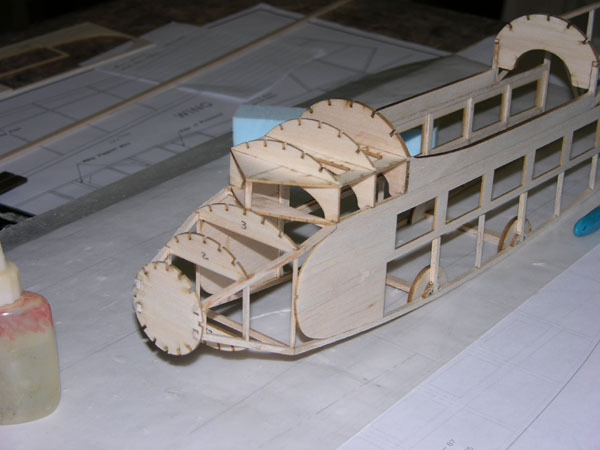 Build the Tail Wheel assembly using the Detail Drawing provided and lash it to the tail post. Secure with a drop or two of thin Cya, then run the cables in and mark the exact exit location for future reference. 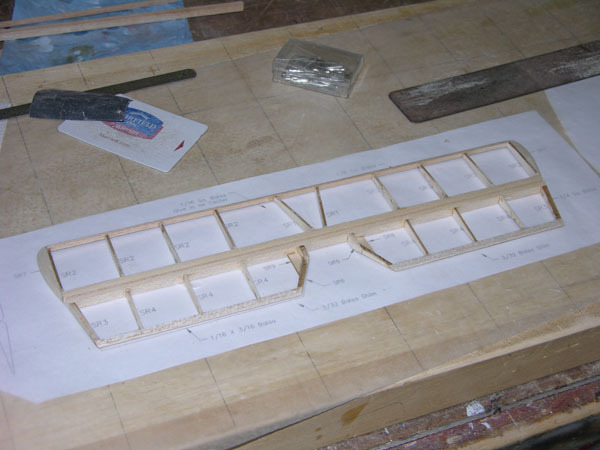 Build up the Rudder and Elevator Assemblies directly over the plans using the part numbers and wood sizes shown. Note the shims under the Leading and Trailing Edges to center the stick on the ribs. When complete, sand to shape and cut in the Hinge Slots. The Hinges are made up from 5/32-inch wide strips of Cya hinge stock and are fitted into the assemblies. Don’t glue the hinges until after the parts are covered. Next, pin the rudder and elevator assemblies in place on the Fuselage and run in the Rudder Cables. Note the exact location where they exit the fuselage to be used as reference after the fuselage is covered. Make up the Wingtip Bowing Forms from 3/16-inch Artists Foam Board using the provided pattern. Make up the Bows from two laminations of 1/16 X 3/16-inch Balsa. For specific instructions for making up the bows go on-line to www.patscustom-models.com/Bowed%20Outlines.htm Build the Outer Wing Panels directly over the Wing Framing Plan. Begin by gluing the JD1A and JD2A doublers in place on Ribs R4A and R5. Pin SM1 in place, and then glue CSRS2 in place on SM1. Fit Ribs R5 and R11 in place on CSMS2 and fit that assembly onto CSRS1, align and pin in place over the plan. Add all the remaining ribs and AS1 and glue in place followed by SM2 and SM3. 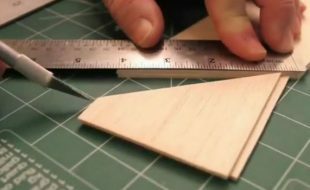 Make up the Leading Edge from 1/4-inch Balsa using the pattern provided or a 1/4 X 3/4-inch stick, and the Trailing Edge inboard of the aileron from 3/32 X 1/4-inch Balsa, and glue in place. Fit and glue the Wingtip Bows in place followed by the WTG and ABG Gussets. Then add the 3/32-inch square balsa Diagonal Bracing and the Wing Joiner tubes using either brass tubing or carbon fiber rods. When the first panel is finished, remove it from the board, carve and sand to final shape. Repeat the process to build the other wing. Then when both wings are complete, build the aileron assemblies over the plan. To begin, sand the bevel into the bottom of AS2 and build the Aileron Assembly directly over the plans. When completed, remove the assemblies from the board and sand to final shape. Cut the hinge slots in and mount the ailerons on the wing, but don’t glue the hinges in until after the wings are covered. Glue the servos in place on the mounts with Silicone Caulk and run in the extension leads. Glue the JD1 and JD2 Doublers in place on Ribs R3 and R3. Slip the R4 Ribs in place on CSMS1 and CSRS2 and pin in place over the plans. Add the remaining ribs and glue in place, followed by the Leading and Trailing Edges. Next, add the 3, WG Wire Guides, the Diagonal Bracing and the Aluminum Joiner Tubes to complete the basic assembly. Remove the C-Section from the plans and carve and sand to the basic finished shape. Glue the NM1A Doublers in place on NM1 and glue the assemblies into the wing so that when sanded they will conform to the airfoil shape. Then glue the NM1 and SBM reinforcing blocks in place flush with the bottom of the ribs. And finally, sand to final shape to complete the C-Section assembly. Now you can test fit the Outer Panels onto the C-Section. You should feel a very slight interference fit as the wings are slipped into place, which is all you’ll need to keep the wings in place in flight. Begin by dry fitting the N4 stringers in place on the N1, N2, and N-3 Formers. Align vertically in both directions using triangles or machinists squares and glue. Add the remaining 1/16-inch square balsa stringers and balsa fill strut mounting pieces. Be sure to make up a L.H and a R.H. assembly! Add the balsa or blue foam tail blocks and sand to shape. Extend the motor wiring on 2 of the E-Flite 250 Outrunners motors using 18” sections of heavy duty servo lead to the motor wiring. Feed the extended leads through the hole in the firewall and out through NF1. 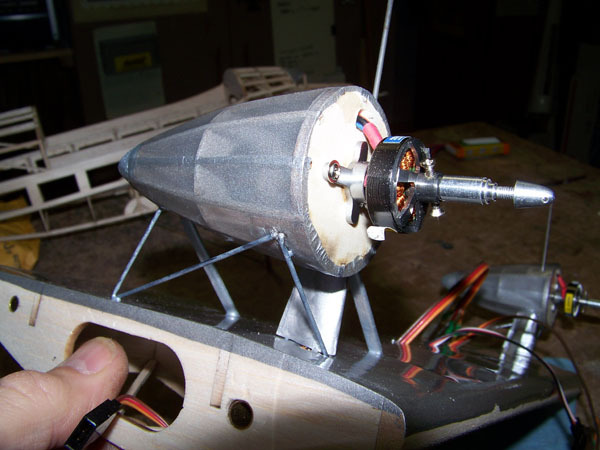 Next, cut the 1/16-inch steel wire vertical LG strut through the nacelle and align as shown and glue in place. Begin by covering both nacelles and the bottom (only) of the wing center section. Make up the two Nacelle Alignment Jigs and the L. G. Alignment Jig from 3/16 Artists Foam Board using the provided patterns. Pin the Nacelle jigs to the top of each nacelle, and then slip the landing gear strut into the inner hole in NM1. Fit the L. G. Alignment Jig over both landing gear struts and align so that they are vertical and parallel and glue the strut into NM1. Bend up the remaining struts and fit them in place and glue. The struts might need a little fine tuning, so take your time to insure the nacelles mount up straight and true. Now the motor wiring can be fed through the large hole in NM1 and the wiring fed through the wing and out through the outer WG Wire Guides. Now would also be a good time to run in the Aileron Servo Y-lead through the center WG while the C-Section is still open at the top. 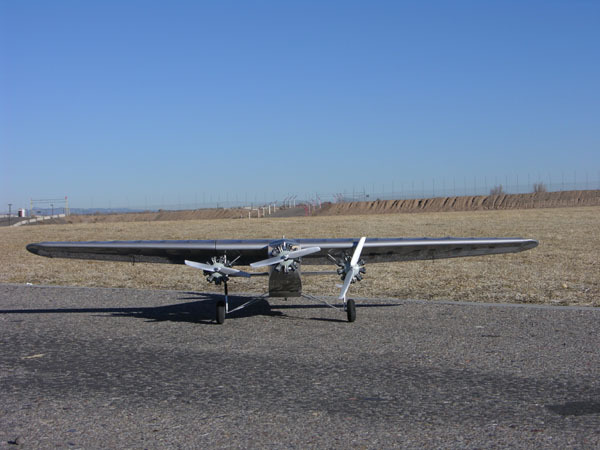 Cover the Trimotor using Coverite Microlite or equivalent. Don’t use the standard type Monocoat or Ultracoat materials as they’re not only too heavy, but the shrinkage will make short work of the relatively light structure from their extreme shrinkage. Once covered, add the desired trim to complete the process. 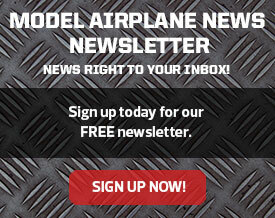 Cover everything except the Fuselage Bottom – you’ll need access to mount the main landing gear during Final Assembly. And while you still have easy access to the inside of the fuselage, fit and glue the cabin windows in place. Bend the front and rear Main Landing Gear struts to shape and tape them in place on theMountBeams. Make up the Lower Vertical Strut sections from brass tubing using the provided patterns and slip them over the wheel axles. Fit the wing Center Section onto the Fuselage and insert vertical L. G. strut wires into the lower struts and glue the Center Section in place. Now the front and rear L. G. Struts can be aligned and soldered together at the bottom, lashed to the beams with Kevlar thread and glued. And finally, align and solder the lower strut to the axle at the bottom, and to the vertical strut at the top. Using the wing as reference, align and glue the tail section in place and carve the tail blocks and glue them in place, and while access is still easy, run in the rudder cables, and then cover the bottom and run in the tail wheel pull/pull cables. Make up the Wing Center Section Fairings from File Folder paper, trim to fit, and glue in place with Canopy Glue and paint to match. Fit and glue the cockpit windows and glue in place. Build up the dummy radial engines and detail to the desired level. Cut the dummy engine mounting tubes from Rocket Tube and glue them to the firewalls. Trim the dummy engines for a snug fit over the tubes and tack glue them in place with Canopy Glue. Wire up the motors per the provided schematic, gaining access through the hatch on the bottom of the fuselage. Trim the extensions to a practical length and solder up the ESC connectors. Connect the servos and set up the control throws per the plans. Connect the 3, ESC’s, and run the motors (without the props to prevent an unwanted “fly-away”, or worse, personal injury) to insure they’re all running the right direction. Build the Battery Hatch Using the Detail Drawing provided and paint to match. Build the Wheel Keepers using the Detail Drawing provided and mount the wheels, then add any remaining details desired. Once the model is basically finished, locate the battery to best accommodate the C. G. then mount the tray in the fuselage and secure the battery to the tray with Velcro. And with that, your Trimotor is ready to fly. The Trimotor is not hard to fly, but it is an old airliner, and a multi-engine airplane to boot, so it will need to be flown accordingly. 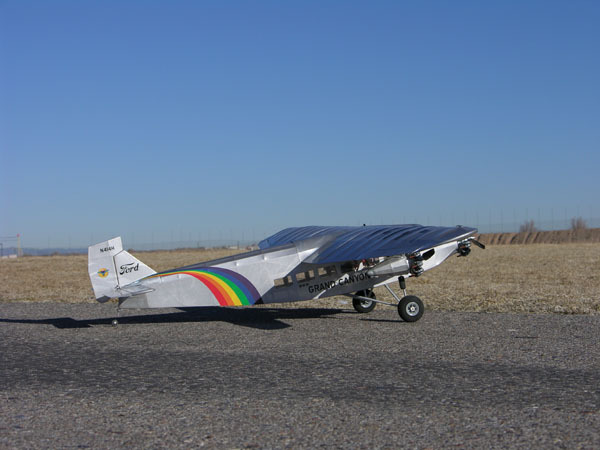 The E-Flight 250’s supply more then adequate power, but the model is not aerobatic. The Trimotor is slow and docile, and responds nicely to input, but it doesn’t get in a hurry to do anything. 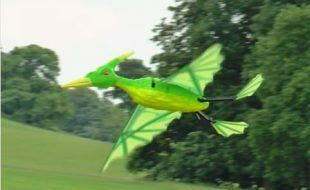 However, when flown properly is very majestic in the air, and in spite of its small size has a huge presence in the air. The ailerons create a good bit of adverse yaw, so the rudder is essential in turning the model, and because of the scale dihedral will tend to roll into a steep turn, so a little opposite aileron is needed to maintain the standard bank angle in the turn. But once you get used to this small quirk, you’ll be able to handle that small character flaw very easily. Ground handling on take-off and landing is excellent, and there’s simply no desire to ground loop. Keep the climb nice and shallow and the turns gentle and you’ll be rewarded with a very scale-like flight envelope. Landing requires a good bit of power, and on approach, so keep the nose down and the speed up a bit. At about 3 feet, ease the nose up just a bit and control the sink rate with power. Then once in ground effect, the model will float nicely down for a beautiful 3 point touchdown. Tm 1- The fuselage sides are laid out directly over the plans. The sides have the window frames built in, so are dedicated left and right hand sides. TM 2- The landing gear mount gussets are glued to the inside of each frame after the basic frame has been completed and removed from the framing plan. TM 3- The side frames are joined beginning with the landing gear mount beams and the top cabin formers at each end of the wing saddle. TM 4- The cockpit assembly is built up and glued in place on the main fuselage frame, and then the remaining formers are added. TM 5- The aft top formers, bottom cross pieces and top stringers are added, and then the tail post is pulled together and joined to complete the basic structure. TM 6- The steer-able tail wheel assembly is built up using steel wire and brass tubing. The control horn is soldered to the strut, and then the pivot tube slipped over the strut and is retained by a small section of tubing soldered to the top of the strut. 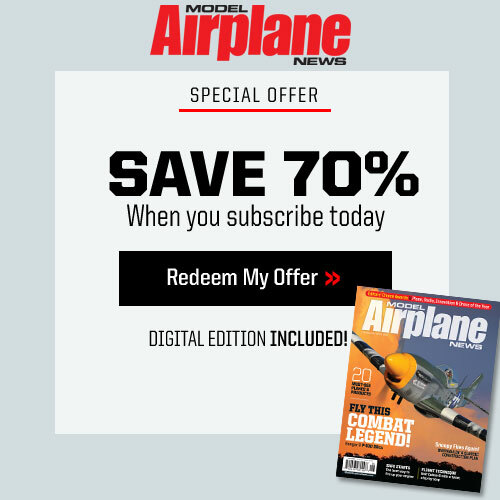 TM 7- The tail post is notched to receive the tail wheel assembly and is lashed to the fuselage frame and secured with thin Cya. TM 8- The horizontal stabilizer is framed directly over the plans. Then with the framing completed the assembly is lifted from the plans, sanded to shape and the hinges dry fitted in place. TM 9- The rudder assembly is framed directly over the plans. Then with the framing completed the assembly is lifted from the plans, sanded to shape and the hinges dry fitted in place. TM 10- The outer wing panels are framed directly over the plans. The “egg-crate” style design makes for quick assembly and a strong, yet very light assembly. TM 11- The aileron assemblies are built directly over the plans, beginning with sanding the bevel into the bottom of the hinge spar so that it will lay flush during the assembly process. TM 12- When both the wing panels and aileron assemblies are completed and sanded to final shape, the ailerons are hinged and dry fitted to the wings. TM 13- The aileron servos are glued into the wing using silicone caulk. Extension cables are used to bring the wiring out of the rood rib for disconnecting the servo when the wings are removed. 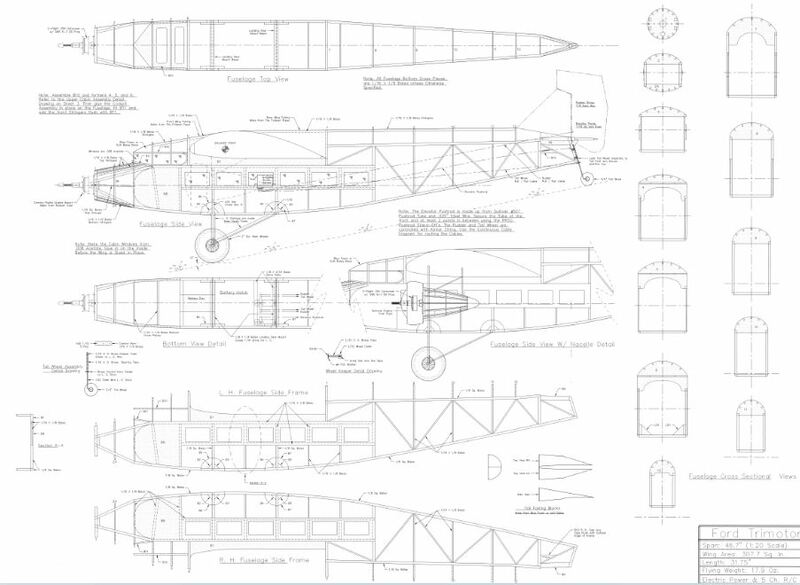 TM 14- The wing center section is framed directly over the plans, and when completed, the assembly is removed from the plans and sanded to shape. TM 15- The outboard engine nacelles are dry fitted together, trued up using a triangle and then tack glued together. TM 16- After the basic nacelle is together, the stringers and balsa strut support pieces and tail cone blocks are added and sanded to final shape. 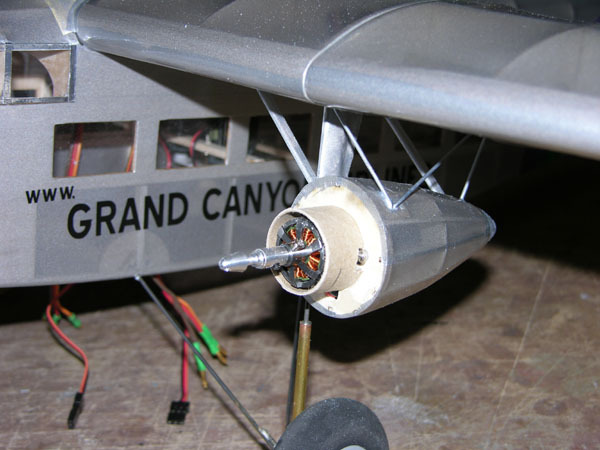 TM 17- The motor wiring is extended using heavy duty servo wire, then the motors are mounted to the firewalls and the wiring run out through the balsa main landing gear strut supports. 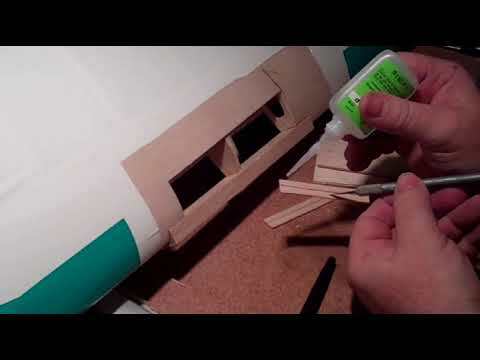 TM 18- After the bottom of the wing center section is covered, simple alignment jig is made up from artists foam board and is used to set up the engine nacelles on the wing. TM 19- After the engine nacelle is covered, the motor is mounted and the main landing gear strut is aligned using a short section of tubing to set the height, and is then glued in place. Now the nacelles can be mounted to the wing. TM 20- The top of the wing center section is left uncovered until after the motor wiring is inserted through a hole in the wing and run out through a wire guide and into the fuselage. TM 21- The nacelles are glued in place and all the struts are added to complete the mounting process. Take you time and be sure everything lines up nicely as this operation sets up the thrust line for the outboard motors. TM 22- After the nacelle struts are all in and glued in place, the inboard sway braces are cut to length, shaped, and glued in place. TM 23- Paper fairings are cut to shape using the patterns on the plans and are glued in place to cover the motor wiring and the upper section of the vertical landing gear strut. TM 24- The lower landing gear struts are made up from brass tubing and are soldered in place on the wheel axle and upper vertical landing gear struts. TM 25- With the landing gear in place on the fuselage, the wing center section is aligned on the fuselage and glued in place. TM 26- The model is covered with Coverite Microlite and ready for your choses color scheme. TM 27- Callie Graphics did the printed vinyl trim scheme for the Scenic Airways color scheme used on the prototype. TM 28- The side windows are installed while access is still available through the wing saddle. The cockpit windows were also added at this time, and trimmed with aluminum duct tape frames. TM 29- After the wing center section is glued in place, the top fairings are made from file folder paper, glued in place and were then painted with Steel Metalizer. TM 31- The Vac-Formed dummy radial engines are painted with Testers enamels, and then detailed using plastic rod and tubing, aluminum wire and small bits of electrical wire. TM 32- After the engines are detailed they are tack glued to the mounts using Canopy 560 glue. TM 33- The rudder and elevator servos are access through the battery hatch on the bottom of the fuselage. The battery is mounted on the tray with Velcro at the front of the opening. TM 34- A flexible plastic hatch is built to cover the hatch opening so that the battery can be accessed without using tools. The hatch clips to the longerons on both sides of the opening. TM 35- The finished Trimotor is all set up and ready to fly after setting up the radio and test running the motors to insure that everything is moving in the right direction. TM 36- E-Flight Park 250 Outrunners with 10 amp ESC’s were used to power the model. S-60 and S-75 servos swing the controls, and the GWS Slow Fly props were tested, but the model flew better with theGWS Direct Drivepropellers. TM 37-, 38 & 39- The Trimotor is on the ramp ready for her maiden flights. 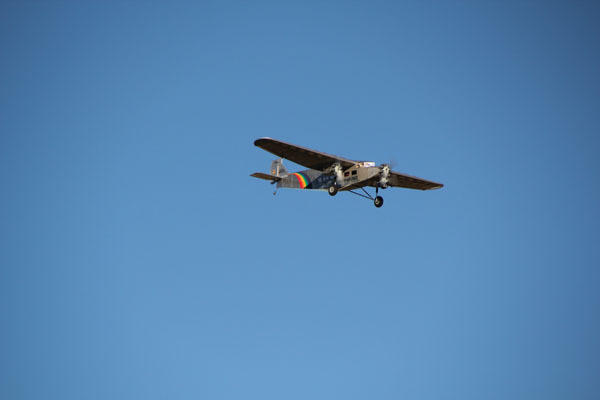 TM 40, 41 & 42- In spite of its relatively small size, the Trimotor has a huge presence in the air and looks larger then it is. And with its smooth solid feel, it doesn’t fly like a “small model”, either. 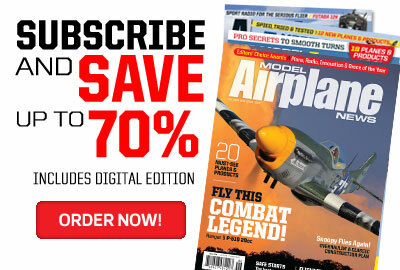 Great article but the link to Pats Custom Models to order the laser cut parts seems to be broken. Just when there is a plans set for something other than an ARF or a RTF we can’t get to it. Might there be a link that works some place else? Here’s a working link to Pats Custom models.